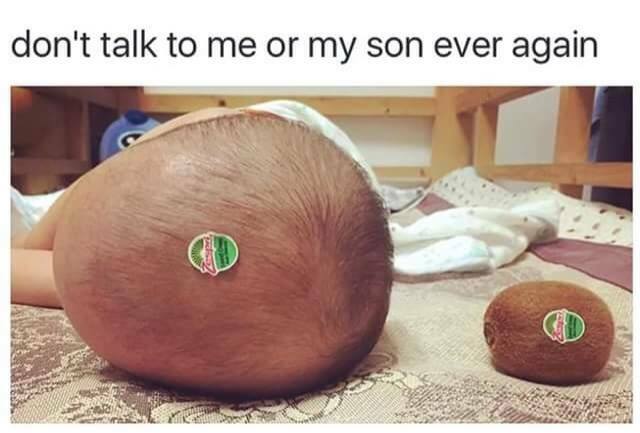 **INTERESTING PHOTOS** FUNNY PHOTOS** ETC. 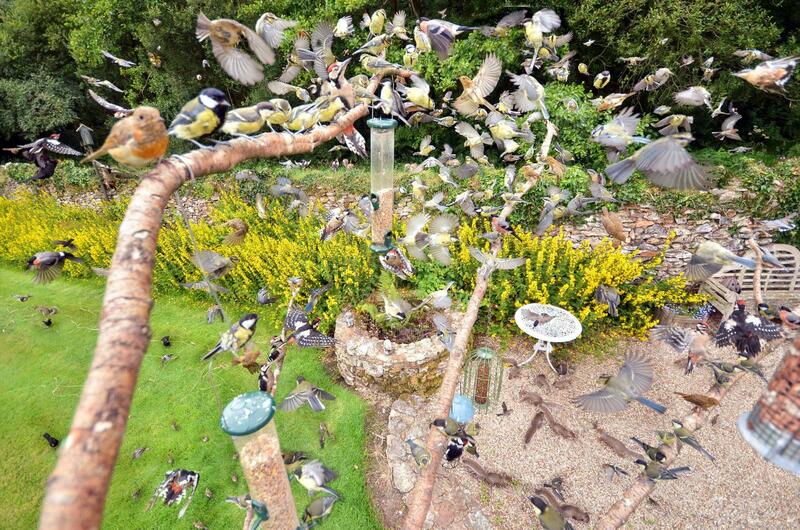 The photographer has a busy bird feeding station in his backyard, and when he wanted to create a photograph of all the different kinds of birds that visited the feeder, he called on composite photography. After taking many photographs of all the birds, he stacked the frames on top of one another in Photoshop to create this awesome photo. 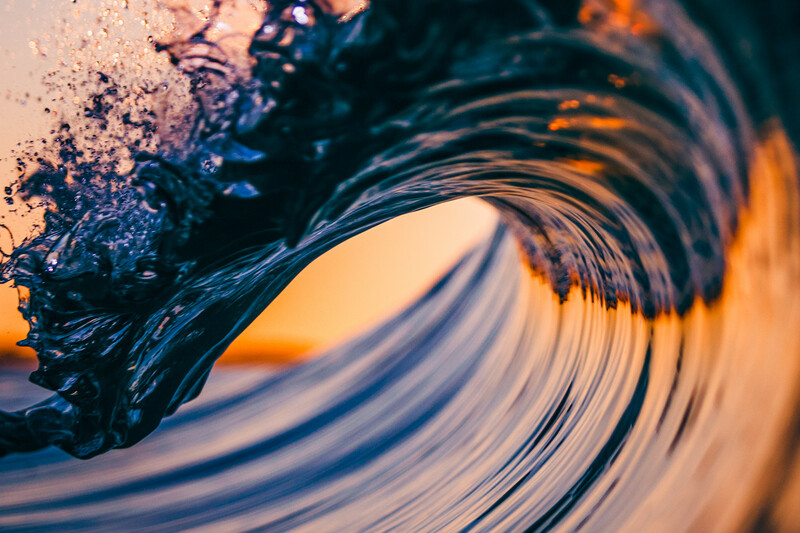 Clark created the image at 1/2500 of a second and f/2.8 using his Canon 5DS camera, 70-200mm f/2.8 telephoto zoom lens, and a low powered flash—all of which he protected from water damage with a custom-designed SPL Waterhousings camera unit. Like all great art, creating “Polychrome Wave” required much of Clark. In total, his gear weighs more than 10 pounds, and since he shoots from the water and not from atop a board, he threw his back as he swam through the breaking surf. Additionally, Clark said it took him “months of attempts” to finally get the perfect raw shot. He then processed the photograph in Adobe Lightroom and Photoshop CC until it fit his ultimate vision for the project. 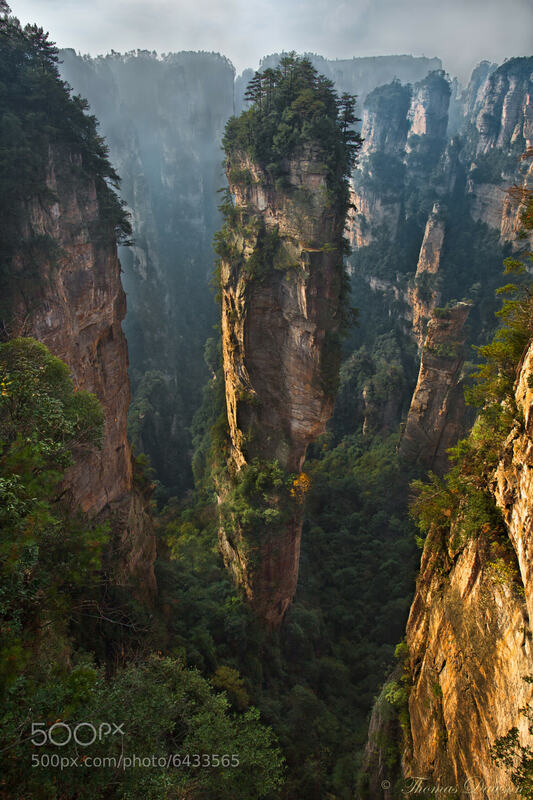 The 3,544-foot Hallelujah Mountain and more than 3,000 similar pillars throughout Zhangjiajie National Forest Park in China’s southern Hunan province are made from crumbly quartz sandstone (some say karst limestone). We have eons of erosion to thank for isolating the peaks in the way that they appear today. 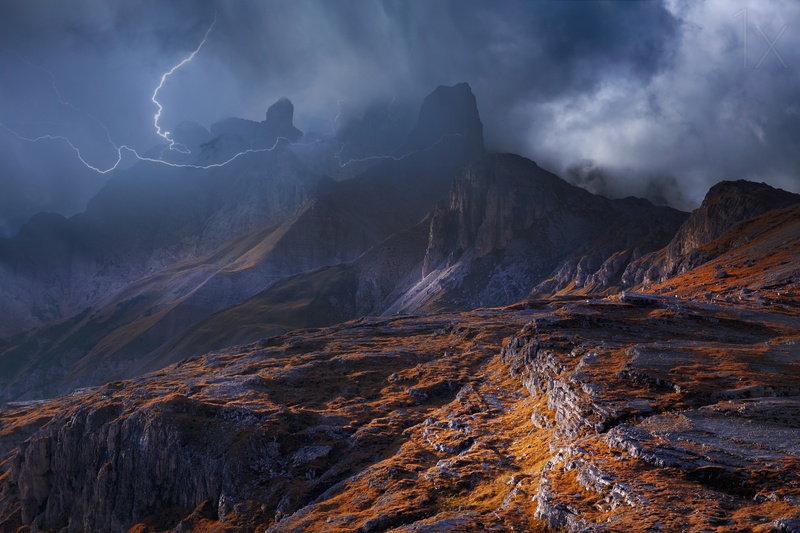 Dawson created this image with his Canon EOS 5D Mark III at 20mm, 1/13 of a second, f/14, and ISO 100. It’s a remarkable shot that’s truly all in the timing. The lighting is perfectly balanced and the golden foreground contrasts the deep stormy blues wonderfully. To catch the moment, Schumacher likely either used a multiple exposure blend, a natural density filter combined with a long exposure, or a lightning trigger; none of these techniques are very difficult to pull off, especially if you already own the gear. But finding the right location and framing the shot perfectly are what count: that’s how you get a stunning example of dramatic landscape photography. Everyone thinks their pet is the smartest, the cutest, the cleverest. 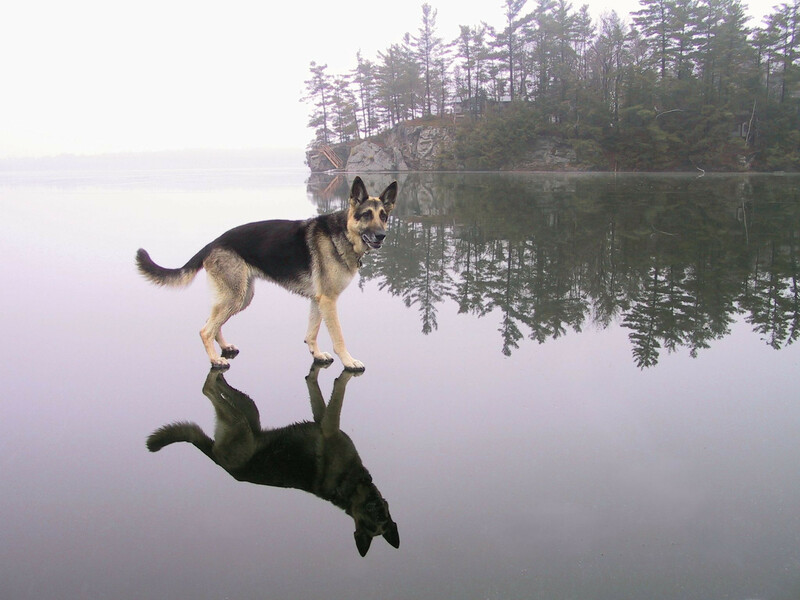 But photographer Ken Watson‘s German shepherd may have a bit of an advantage — she can walk on water! “The Rideau” refers to the Rideau Canal in Ontario, Canada, a UNESCO World Heritage Site and National Historic Site of Canada. 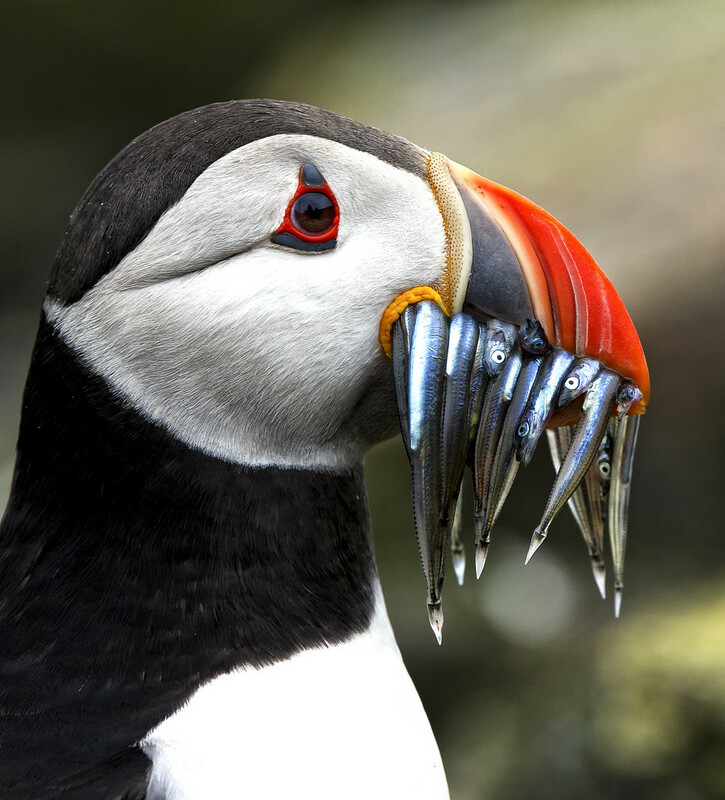 The puffin is able to hold so many fish in it’s mouth at one time because it’s tongue has a serrated edge that serves as a gripping tool. Knowing a little background information on birds, such as what season they are at their most colorful, is an essential tool to bird photographers. 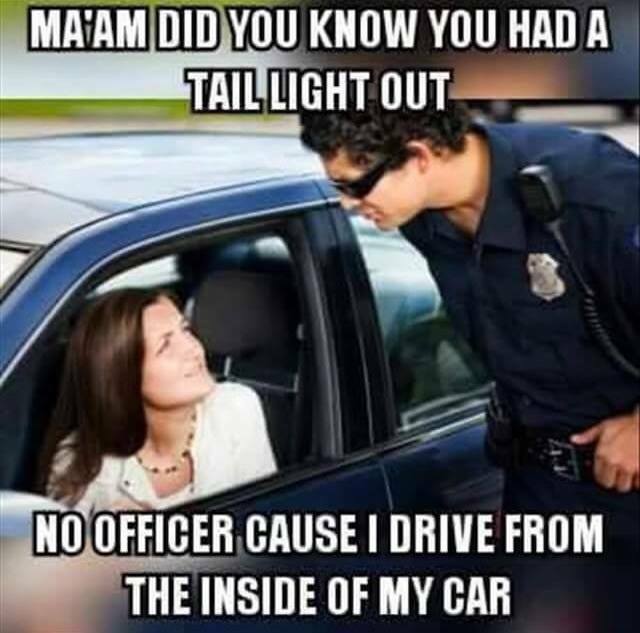 Wasn’t that fun? We will see what we can find next week. Haha! 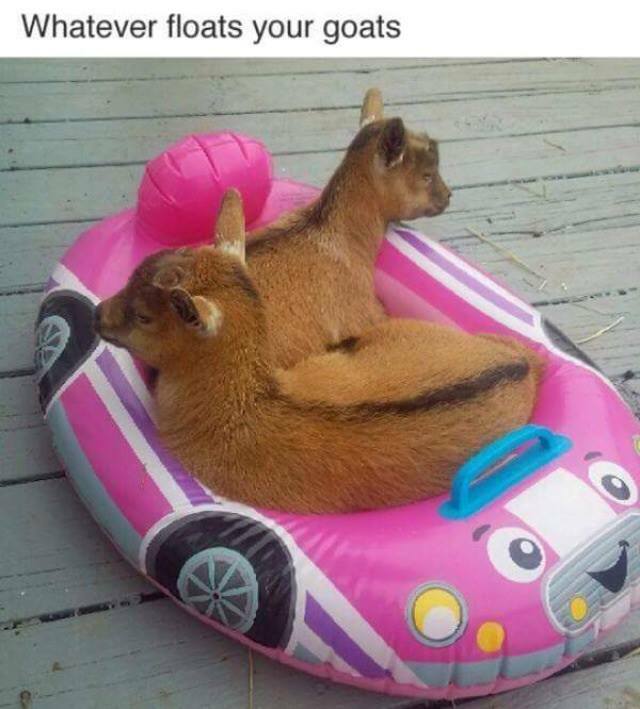 Anyway, always be on the lookout for the funny things in life, or the most interesting. 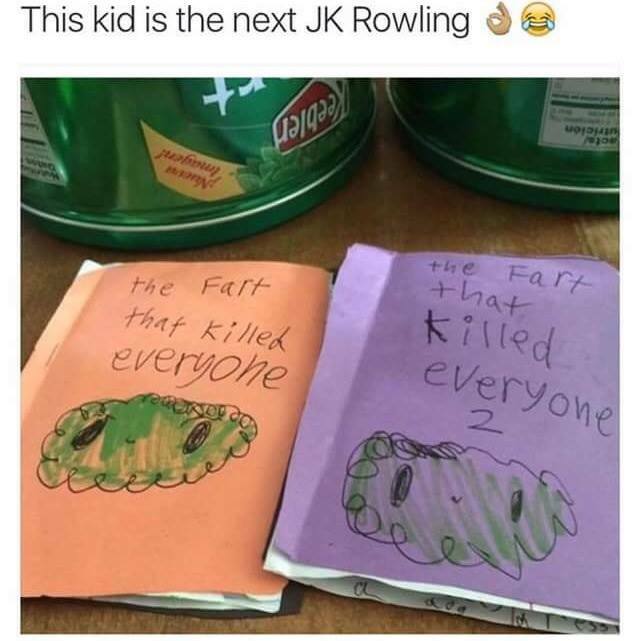 We may just post them here. The funny Photos: Courtesy Funny Pictures / Facebook.